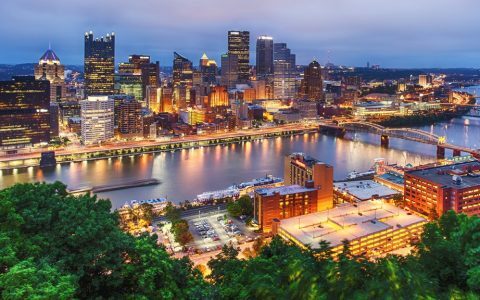 HARRISBURG, Pa. (AP) — Pennsylvania needs to decriminalize small amounts of cannabis possession, Democratic Gov. Tom Wolf said Monday, yet he remains guarded about the kind of recreational legalization that is in place in several western states. 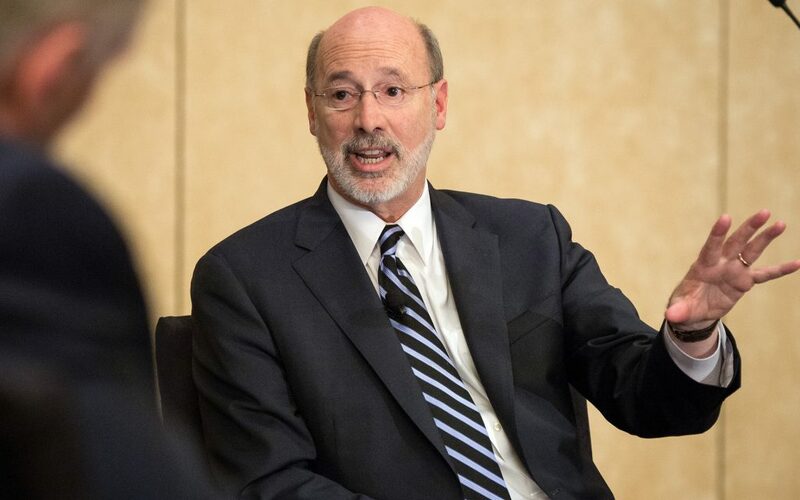 While some cities have stopped arresting people for possessing small amounts and prosecutors have been downgrading it as a crime, the state should act because too many people are still going to prison for marijuana possession, Wolf said. 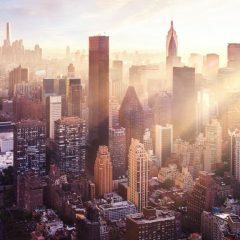 According to the cannabis advocacy group NORML, 20 states and Washington, D.C., have decriminalized certain marijuana possession offenses, making it either a summary offense, like a minor traffic violation, or a misdemeanor that carries no threat of jail time. 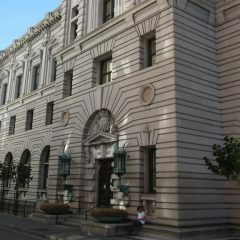 The Pennsylvania District Attorneys Association is not opposed to downgrading the penalty for possession of small amounts of cannabis from the misdemeanor that it currently is, but very few people go to jail for it, said Ed Marsico, the Dauphin County district attorney. Thirty days in jail is the maximum penalty for misdemeanor possession. Prosecutors are working to keep any sort of drug possession cases from going to jail, Marsico said, although drug dealers are another matter. Wolf stopped short of endorsing the kind of full legalization of recreational use that has taken place for adults 21 and over in Colorado, Washington, Oregon and Alaska. The Republican-controlled Legislature has made no move to consider decriminalization of marijuana. 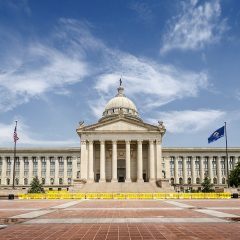 Bills that would decriminalize certain cannabis possession offenses for adults have seen no movement, and the Legislature did not include a decriminalization provision when it approved a medical marijuana program in Pennsylvania. 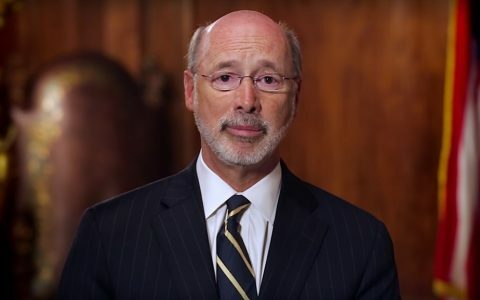 Wolf signed the medical marijuana bill in April. The Department of Health said it will take until early 2018 to make medical cannabis available to eligible patients. 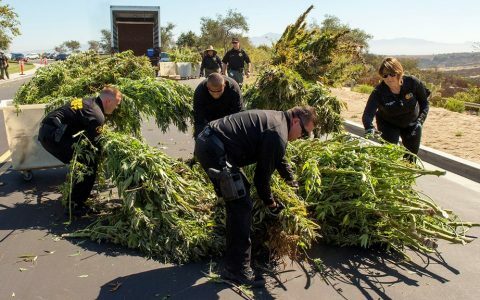 Politics Pennsylvania MMJ: Meet the Devil in the Details Politics Think Cannabis is ‘Essentially Legal’ in California? 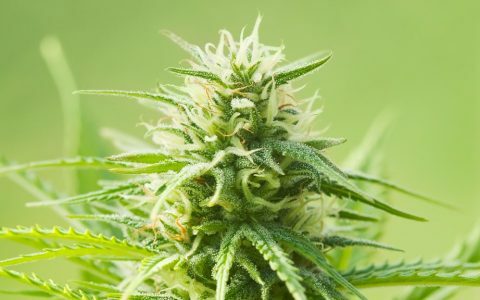 Politics Watch PN Governor Urge Legislature to Pass MMJ Bill Politics Why Are Legal States Setting More Limits on Cannabis? Ed Marsico should know better than to spread such lies.